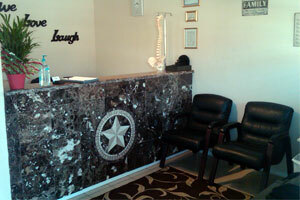 Serving Carrollton, Addison, Farmers branch, Coppell & Richardson with Chiropractic care. 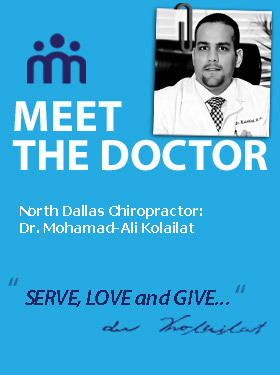 When you're ready, call a chiropractor who helps North Dallas residents whether they want relief or wellness. Find out for yourself why so many of your neighbors already have. Chiropractic offers natural relief of acute and/or chronic pain, headaches, disc disorders, sport and personal injury cases. Chiropractors help newborns, infants, teenagers, adults and seniors. Health-conscious North Dallas families choose MAK Clinic.